Facilitators: Brian Kelly and Toni Sant. Date and time: 14.30–15.30 on Saturday 9 November 2013. 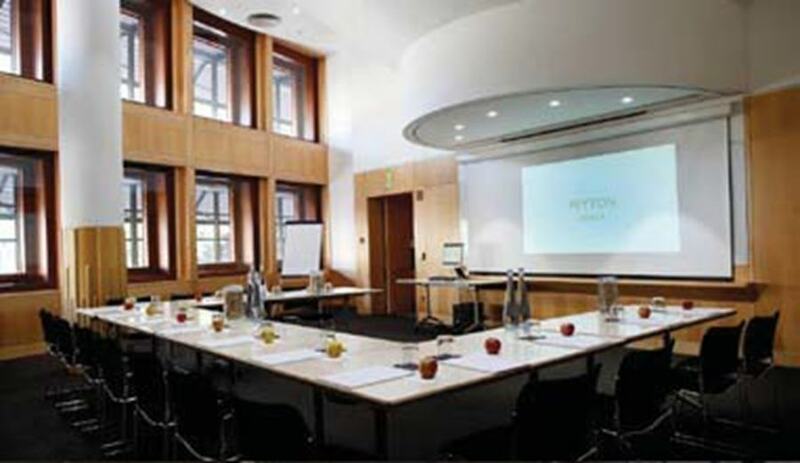 Venue: Held in the Eliot Room, British Library, London. See the room description and photograph. Additional information: See the session details on the Wikimedia UK Web site and the SpotOn conference Web site. Report: See the UK Web Focus report. Wikipedia provides an ideal tool for making information about science more readily accessible to a wide community, ranging from school children, the general public with an interest in science and policy makers as well as other scientists. This session will provide an opportunity for those who may be new to Wikipedia to create a Wikipedia profile and even update existing Wikipedia articles. In this workshop participants will edit and perhaps even create Wikipedia pages. Please bring a laptop or WiFi enabled device. A report on the workshop has been published on the UK Web Focus blog. The slides are available on Slideshare and a video recording of the session is available on YouTube. These resources are embedded below.